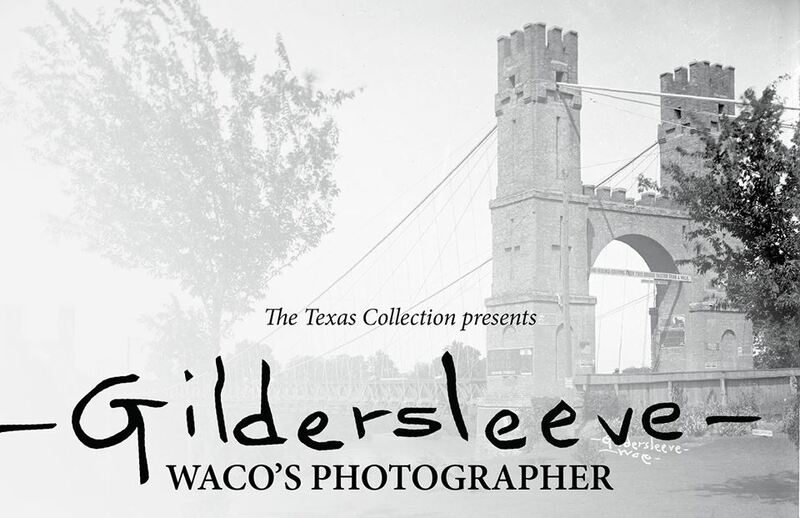 Celebrate the release of “Gildersleeve: Waco’s Photographer,” a new book by John S. Wilson and Geoff Hunt. The event will feature a lecture on Gildersleeve’s life, his work and his legacy, followed by a book signing and reception. Copies of the book will be available for purchase.